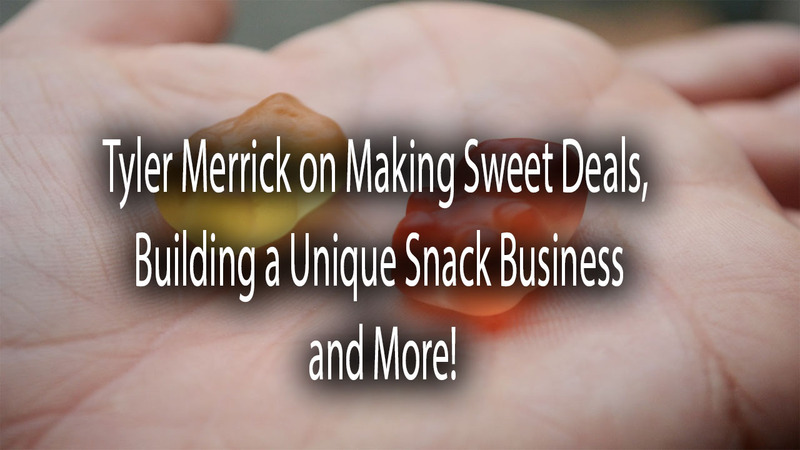 Tyler Merrick of Project 7 on Making Sweet Deals, Building a Unique Snack Business and More! 69: Tyler Merrick on Making Sweet Deals, Building a Unique Snack Business and More! fter restart of the brand and reformulated products, Project 7’s sales now exceed $10 million, and its gums and gummy bears are distributed at Target, Meijer, SuperValu, Starbucks and elsewhere. The company donate s a minimum of 10% of its profits to seven areas of focus, including tree-planting, clean water and anti-bullying program. How others can create sustainable goods and create a business/products that they can have an impact on social good? TubeBuddy’s channel management browser plugin helps content creators, brands, and networks save time and grow their brands directly from within YouTube.